Sue Graves is a Surrey based folk singer who sings a mixture of contemporary and traditional songs, accompanying herself on guitar and ukulele. She is a truly remarkable singer and performer with a diverse range of material. Hector has sung from an early age, and has a wide range of traditional and contemporary material. He is acknowledged as a fine and sensitive interpreter of the Songs of Burns. Together they make a fine paring. 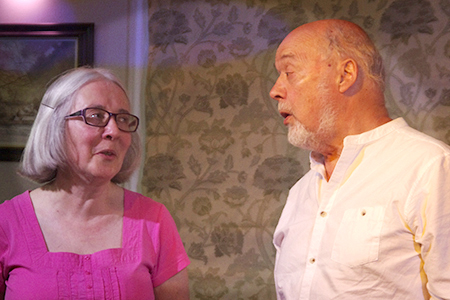 Singers Nightsare great fun, whether you want to perform or just listen and join in the choruses. 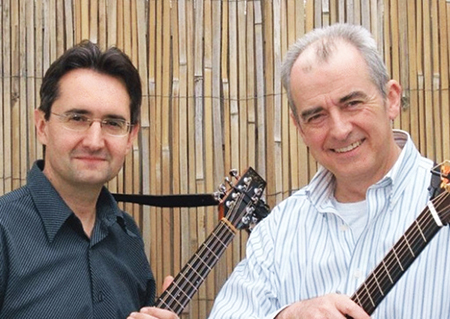 Na-Mara brings together talented English singer songwriter and guitarist Paul McNamara and wonderful mandolin player Rob Garcia. In recent years, they have built an enviable reputation for fine story-telling and musicianship. They write ‘fantastic songs and the stories grab you from the start’.